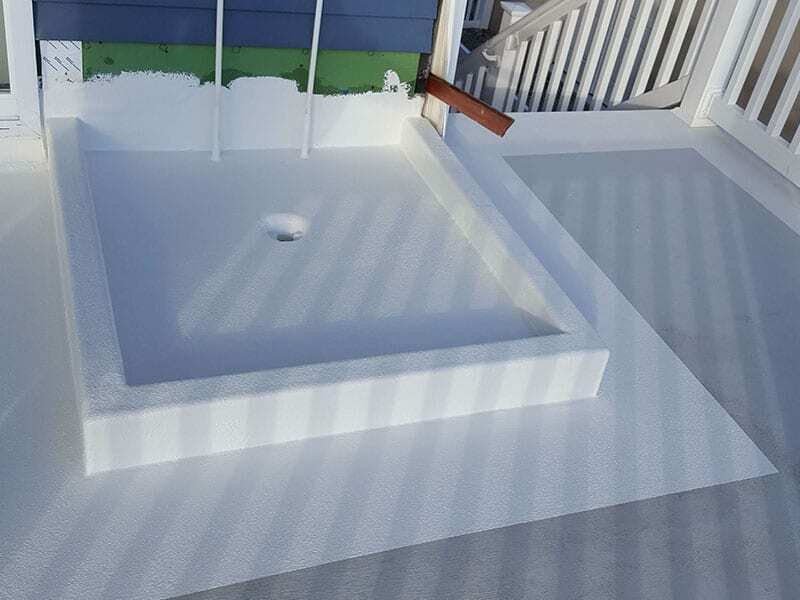 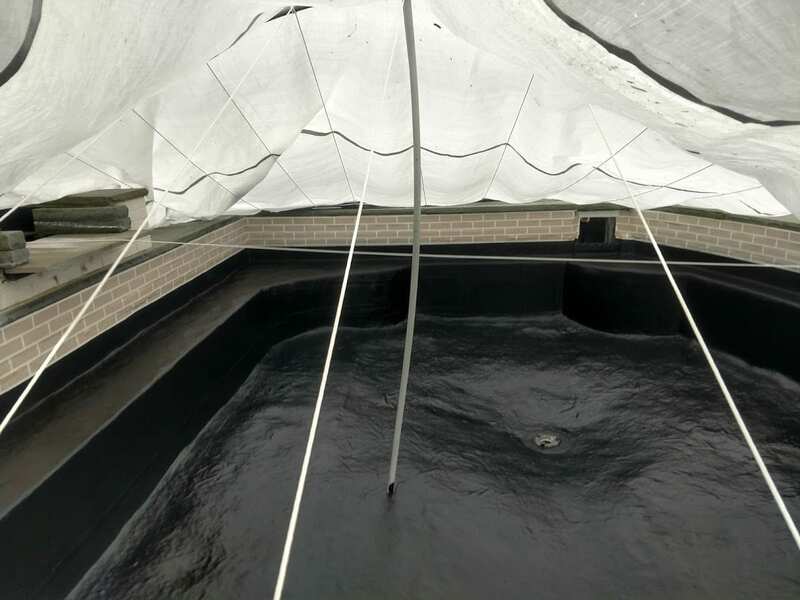 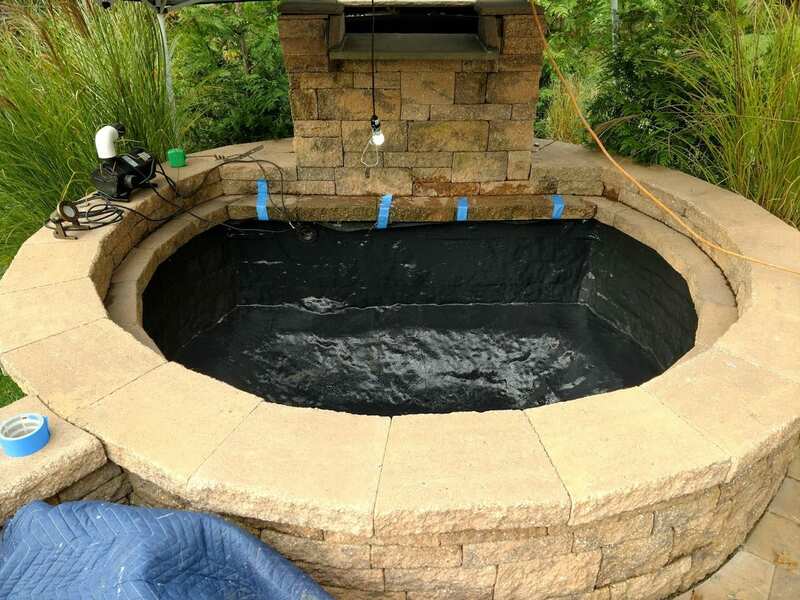 Custom fiberglass projects by JC Fiberglass include koi ponds, fountains, post and kneewall caps, and more. 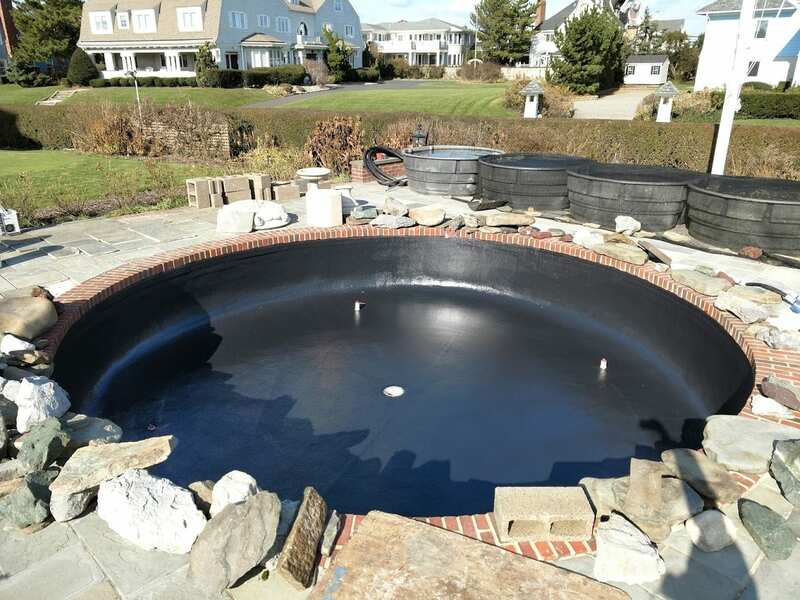 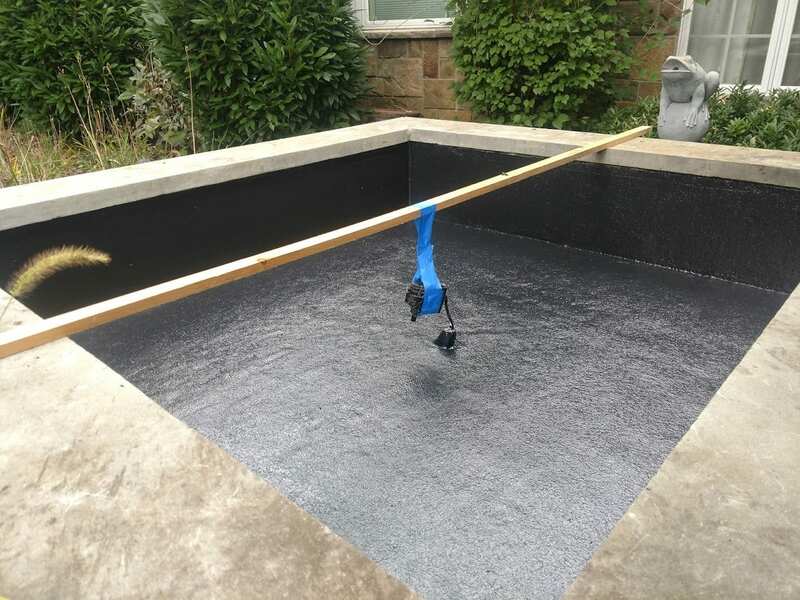 Our installers have the knowledge and ability to get any custom design or waterporrfing situation handled quickly and cleanly. 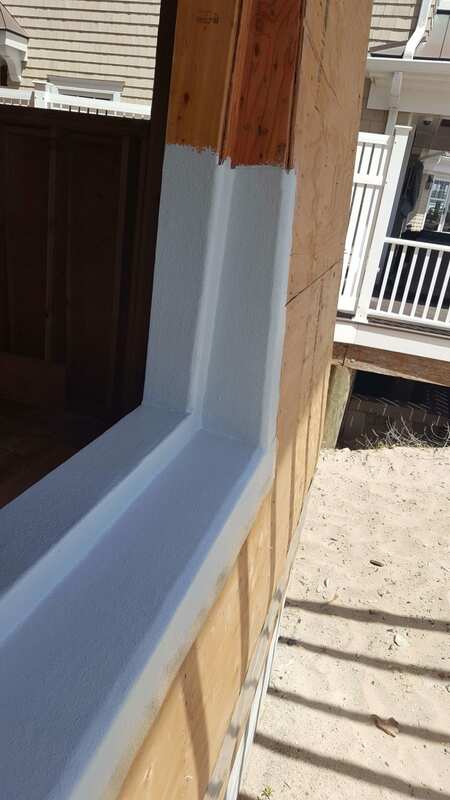 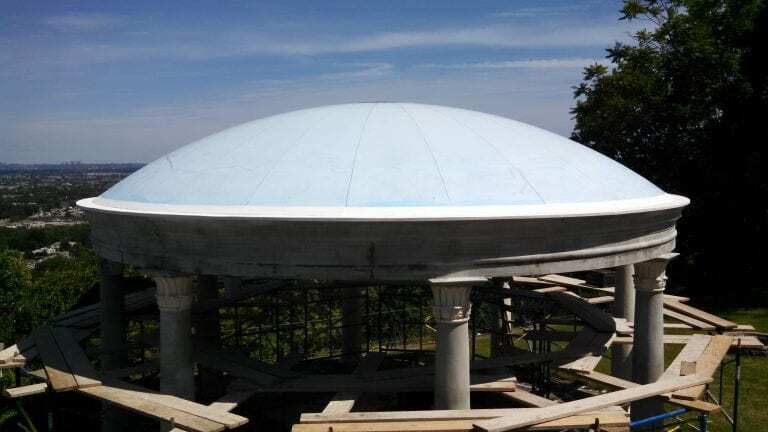 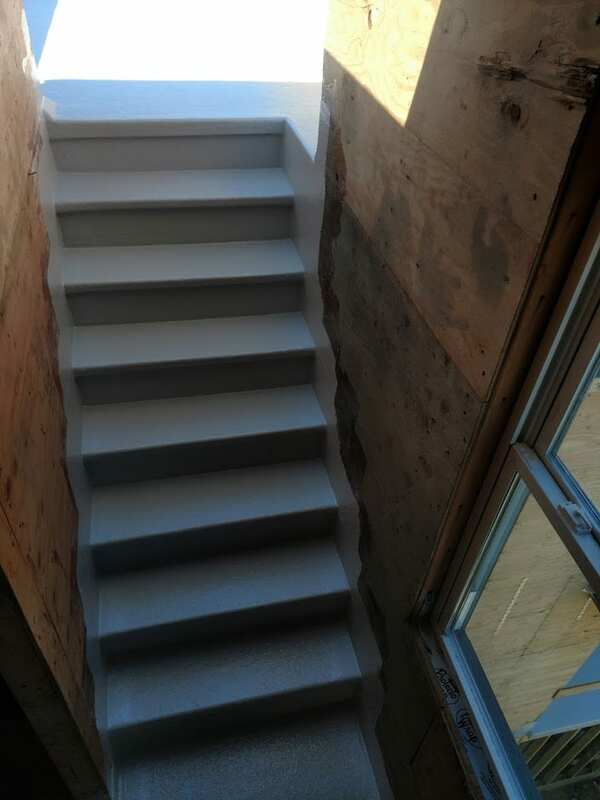 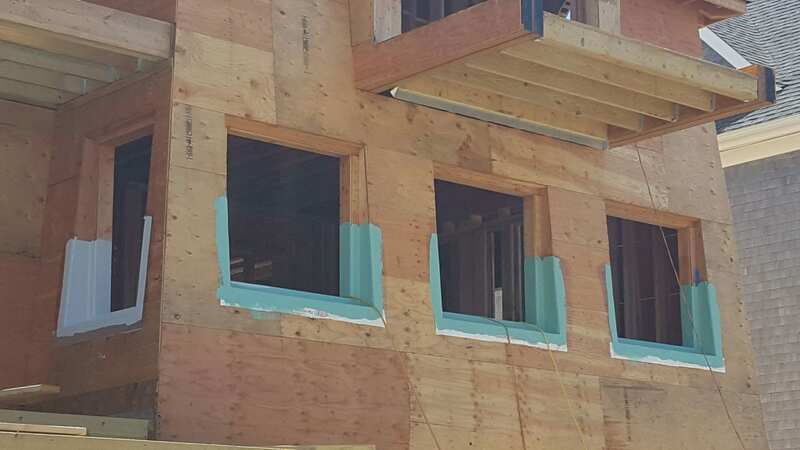 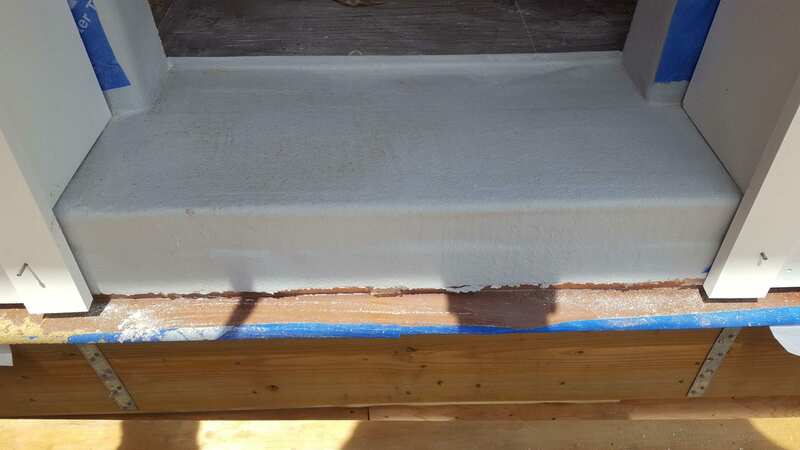 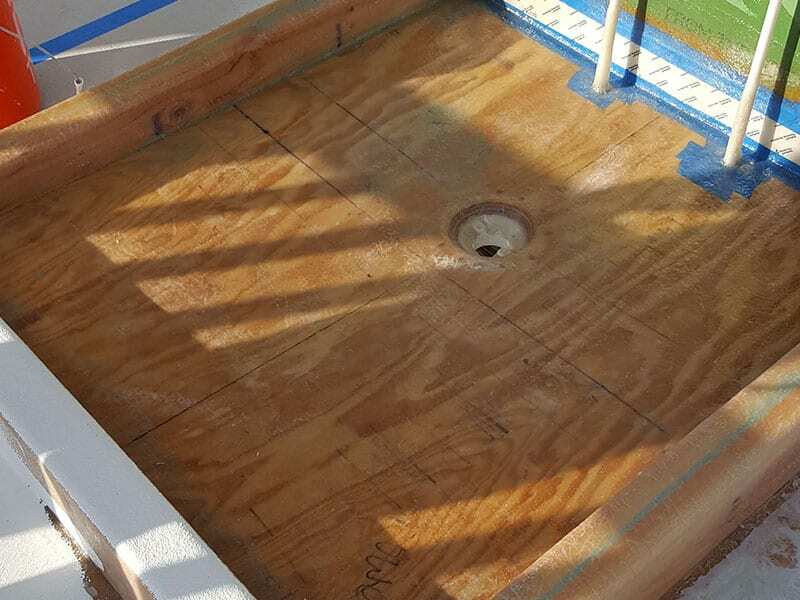 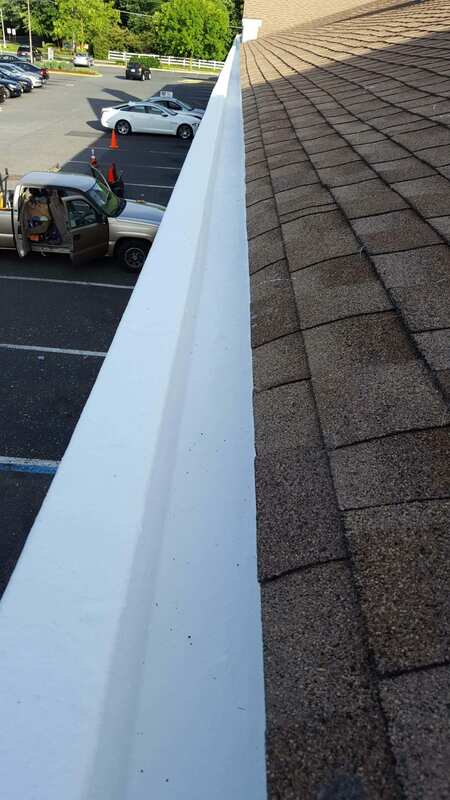 No matter what your project, contact JC Fiberglass to discuss how we can help. 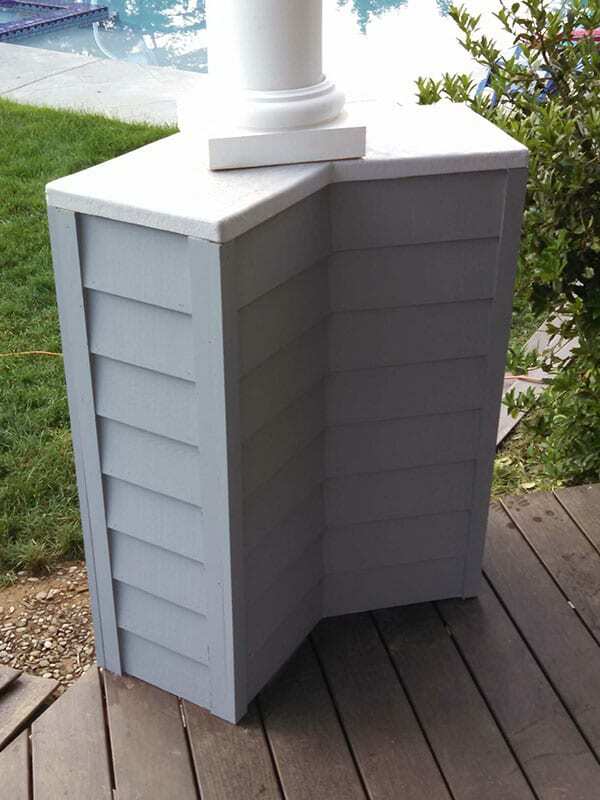 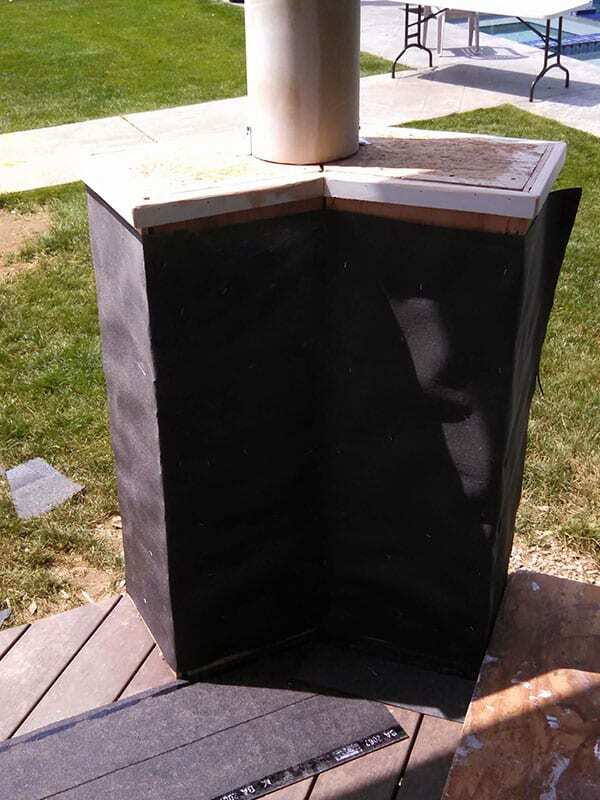 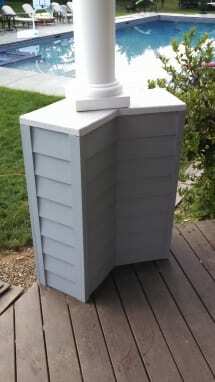 This custom fiberglass post cap was designed and fabricated by JC Fiberglass. 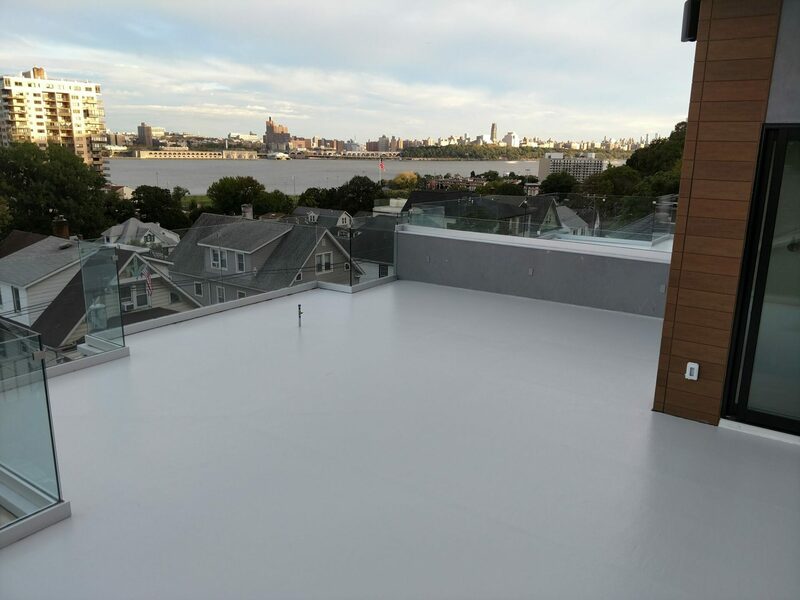 Get in touch with us today to speak more about your custom fiberglass decking and roofing installation needs!